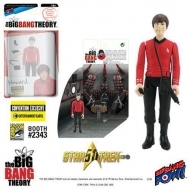 The Big Bang Theory Il y a 11 produits. 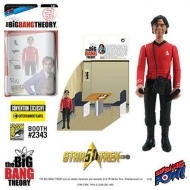 Figurine The Big Bang Theory avec diorama Bernadette TOS EE Exclusive 10 cm. 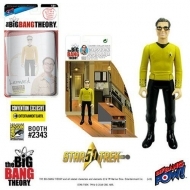 Figurine The Big Bang Theory avec diorama Howard TOS EE Exclusive 10 cm. 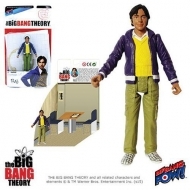 Figurine The Big Bang Theory avec diorama Raj TOS EE Exclusive 10 cm. 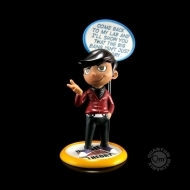 Figurine avec diorama The Big Bang Theory, modèle Leonard TOS EE Exclusive 10 cm. Figurine The Big Bang Theory avec diorama Sheldon Shazam Shirt 10 cm. 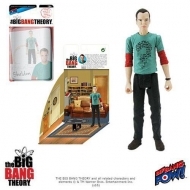 Figurine The Big Bang Theory avec diorama Sheldon Riddler Shirt 10 cm. 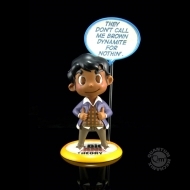 Figurine The Big Bang Theory avec diorama Raj 10 cm. 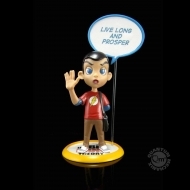 Figurine The Big Bang Theory, modèle Q-Pop Sheldon Cooper 9 cm.